1 SOLD, 1 BOOKED, open for booking! Another Swing Pack up for your grab!! One of a kind, right? 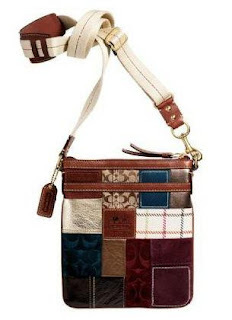 This sling bag is selling only at RM688..
we'll see what we can do to help u..